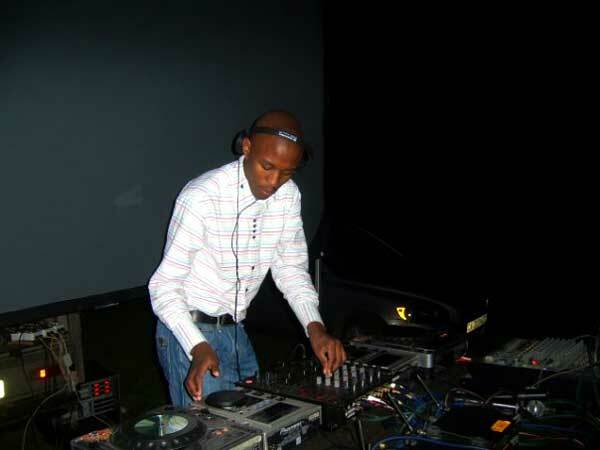 He was untaught Moeketsi Mohlodi – better known to his fanatics as DJ Wonder, he grew up in Springfontein, located in the Free State. At the age of sweet-teen 16 he then left for Cape Town, he’s now 24 years old. 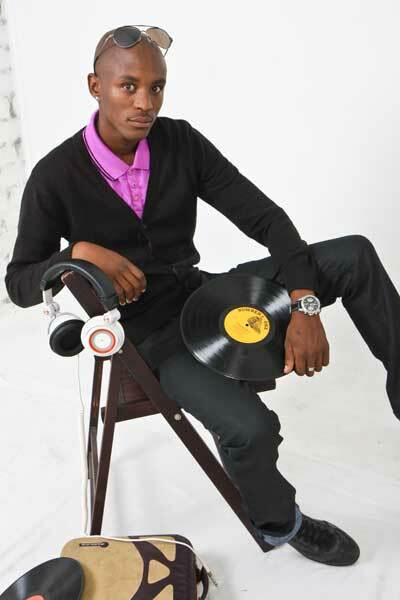 We got a chance to chat with this young man – to find out about his interesting career as a Disc Jockey. What made you decide you want to form part of the SA Entertainment Industry? DJ Wonder : Honestly it's my love for music but then the other motive was to change the landscape of this industry.. Offer more, better and different. Tell us about your life as a DJ, how'd that come about? Eventing, throwing parties just so I could be behind Decks often. I'm +-6 years now in the game, been through the mountains and high roads if you know what I mean (it’s a tough industry). But yet I'm proud of myself. Especially now that companies like Redbull are investing in me. If you inherited 1 million what is the first thing you would do? DJ Wonder: Invest the Money. Where do you see Dj Wonder five years from now? DJ Wonder: My Parents, Black coffee & Mentors. What do you generally think of the South Africa Entertainment Industry? DJ Wonder: The industry has grown but I personally think there's still a big Room for Improvement, we need to expose those hidden talents especially Emakasi (Townships), we need more practice, research and find resources… I would love to see us being on that international standard. I don't want to dwell on this a lot because I have so much to say yet there's not enough time. What are the perks of the jobs you have? DJ Wonder: Seeing people dance to your music, promoters who appreciate what you do, companies and those who recognize my talent. For me what stands out is simple... Love, light and music. What is the one thing that we don't know about you? DJ Wonder: I'm a Shy Person. If there's any, tell us about the day you felt like you no longer want to be in the industry? DJ Wonder: Honestly I've never felt that way, I don't think I'll ever feel that way. Simply because I love what I do. What's your motto in life? DJ Wonder: If not us, who? If not now, When? DJ WOnder: Money, people, music (yes a lot)... The hunger for success motivates me more than anything. How can SA artists turn their career into businesses? So any big plans for this year? DJ Wonder: Hahahaha (laughs) Oh Yes, I've decided to take big events to small towns, Cape Town - Free State. Doing something different. 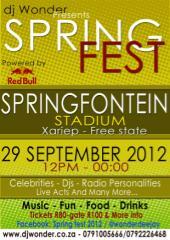 Well my first big project this year is ' SPRING FEST' 29th September... A huge festival I'm throwing at Springfontein Stadium. Its going to be massive. So finally, where can we book or rather contact you? By GoXtra News Reporter / leave your comments for us below the comment box or send them via email to editor@goxtranews.com.